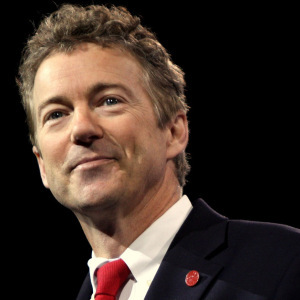 Senator from Kentucky Rand Paul became the second GOP candidate to officially declare his intention to run for President a couple of days ago, and before he’d even given his announcement speech, he’d already come under fire by a PAC who attacked his record on the Iranian nuclear situation. In an election which may see foreign policy play a greater role than usual, some Republicans may be wondering if Rand Paul is fit to be their man. Senator from Kentucky Rand Paul. Previous Post HBO’s Looking – To cancel or renew?